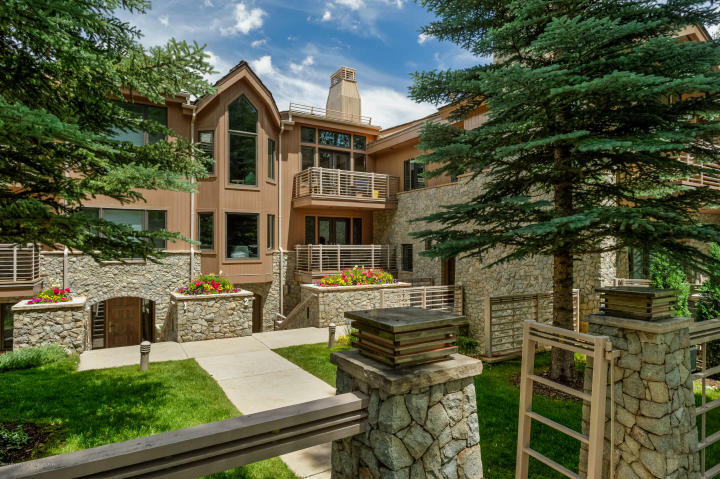 Contemporary, light-filled, great room with vaulted ceilings, large fireplace and spectacular views of Aspen Mountain, gondola and Red Mountain. 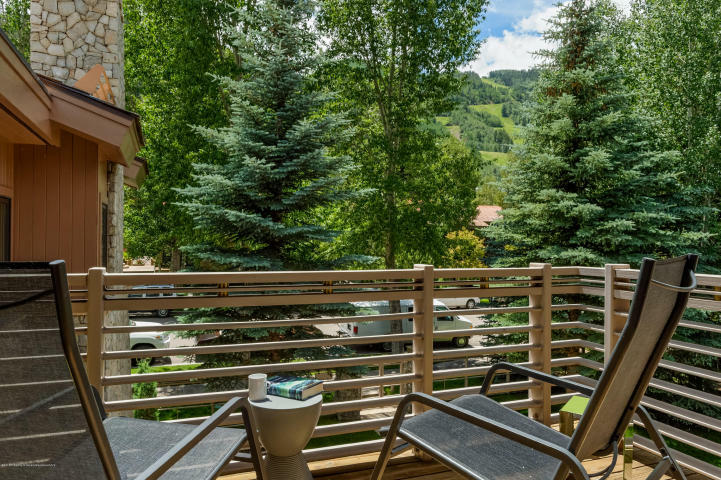 Located on a peaceful cul-de-sac in Aspen’s central core with 2 south-facing balconies plus a large patio with private hot tub. 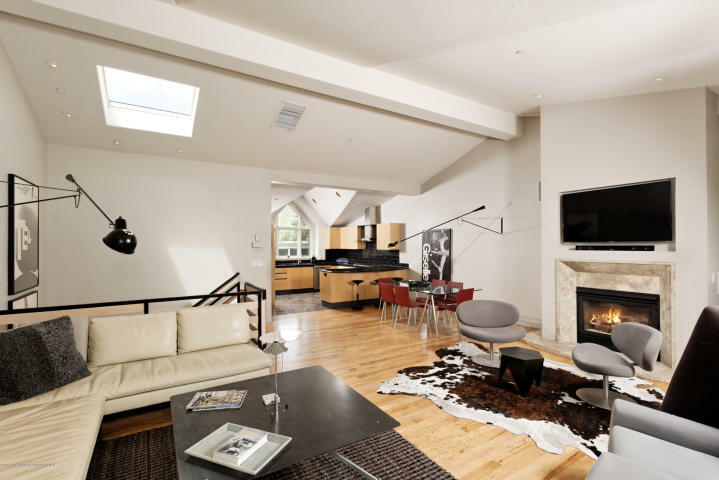 An abundance of natural light throughout this 3-level town home, it is truly a cut above all others. 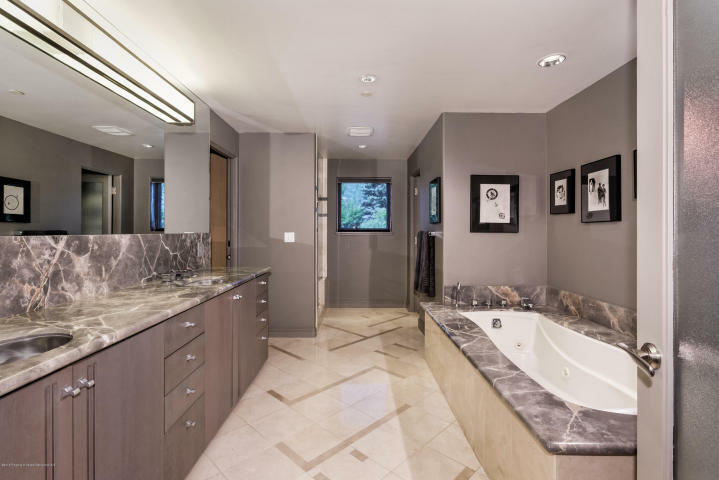 Enormous master suite with fireplace, large walk-in closet and a very large master bath. 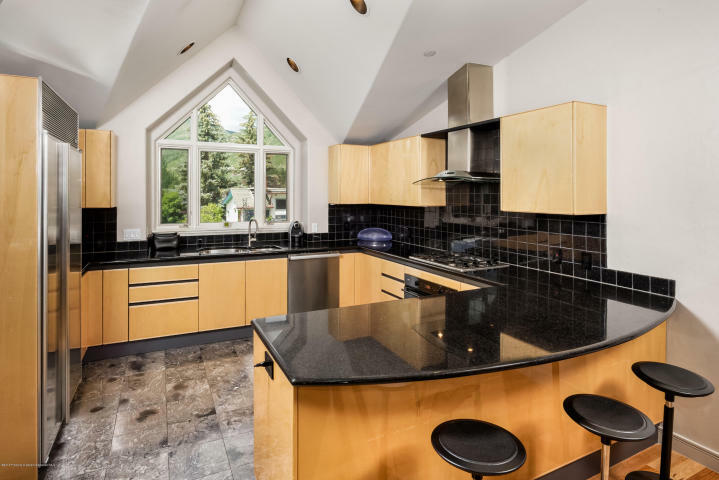 With 3 additional bedrooms, a 2-car carport and many other great features, this is one of the best properties on the market in the central core.